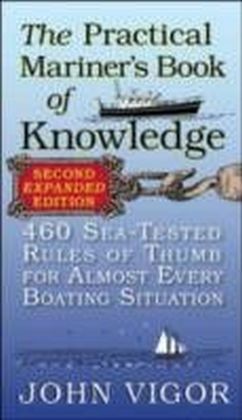 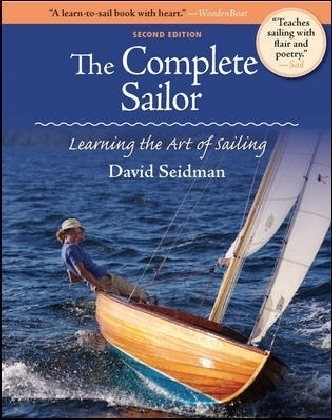 Learn to become an expert small-craft radar operator Nothing beats radar for guiding your boat through the darkest night or the thickest fog. 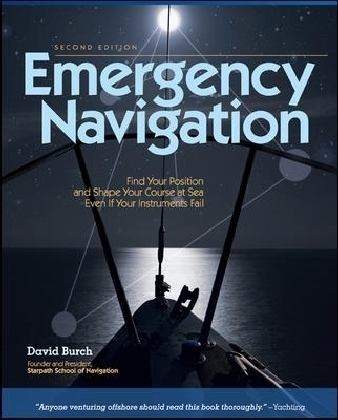 Radar enables you to plot a fix from just a single buoy or landmark, and it is the only navigation tool that tells you not just where you are, but who else or what else is out there with you. 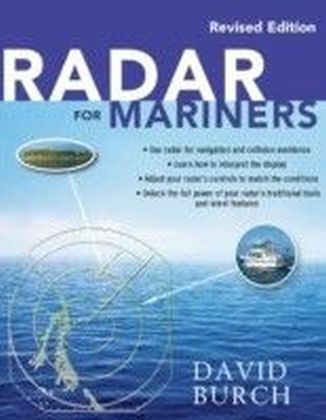 Radar for Mariners shows you how to: Choose the best radar model for your sail- or powerboat Install, adjust, and operate your system Interpret the images on your radar screen Pilot your boat and track the movements of vessels around you Use radar to track and avoid squalls, to outmaneuver competitors in a yacht race, and for other specialized tasks Interface your radar with a digital compass, GPS, or electronic chart This revised edition is updated with the latest information on radar, including broadband radar.